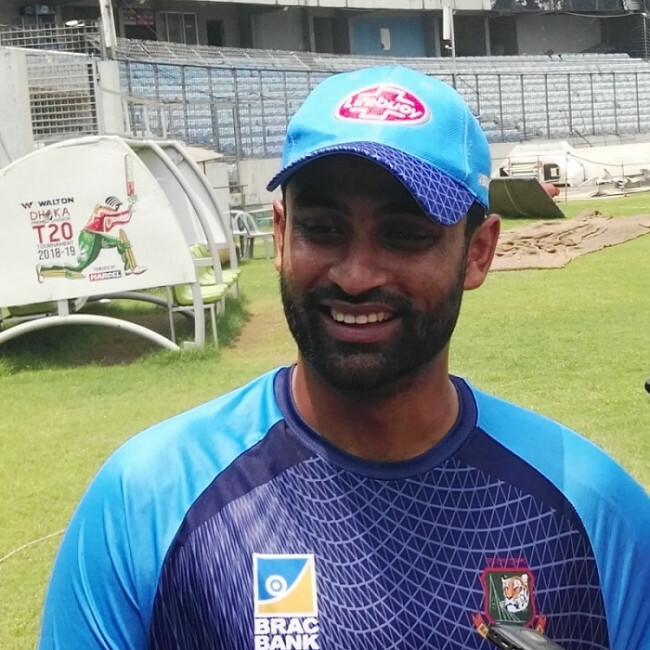 Tamim marked his comeback with a brilliant century against West Indies in the one-day practice match ahead of the ODI series. 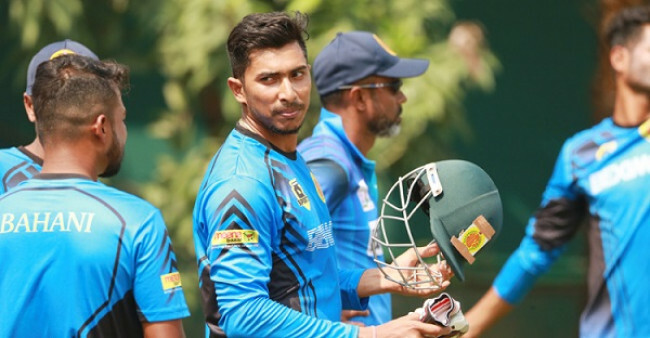 Soumya Sarkar also mustered 103 runs, as BCB XI earned a 51-run victory over the Caribbean side. Batting first, West Indies started with a 101-run opening stand, indicating a strong comeback in the limited-overs leg of the tour after the thrashing in the Test series. Openers, Kieran Powell and Shai Hope made 43 and 81 runs, respectively, with the latter being the highest scorer for the team. Shimron Hetmeyer (33) and Fabian Allen (48) also made important contributions with their well-struck innings to help Roston Chase lift the total past 300 runs. 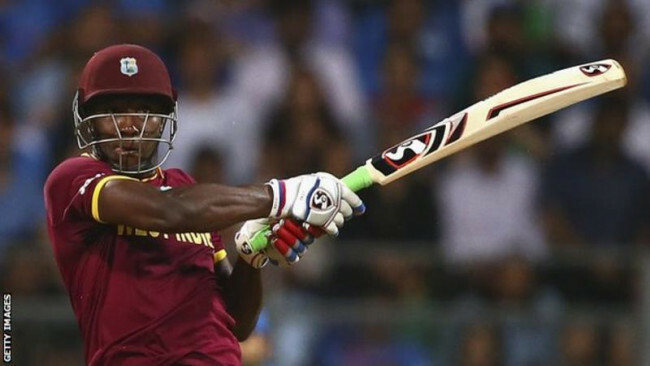 Chase finished unbeaten on 65 as West Indies set a target of 332 runs for the hosts. 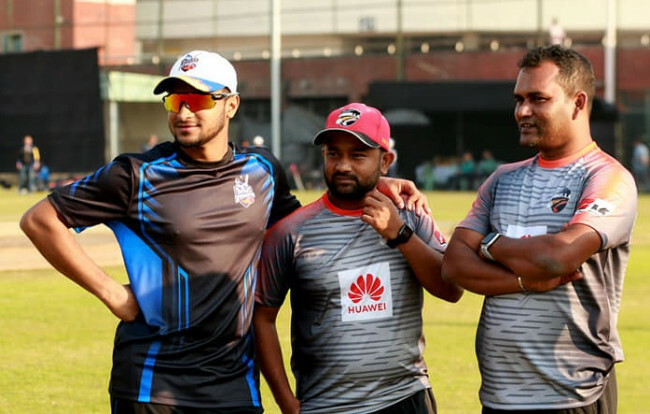 Nazmul Islam, Rubel Hossain, and Mehedi Hasan Rana took two wickets each for BCB XI while Mashrafe Mortaza and Shamim Patwari picked up one wicket apiece. Tamim came out all guns blazing as he and Imrul Kayes posted 81 runs for the first-wicket in just nine overs. Imrul returned with 27 runs to his name, before Tamim and Soumya shared a 114-run partnership, strengthening BCB XI’s grip on the match. Tamim was out stumped by Hope off Chase for 107 runs. His 73-ball innings was laced with 13 fours and four sixes. With little or no support from the middle-order Soumya kept the scoring at a brisk rate. 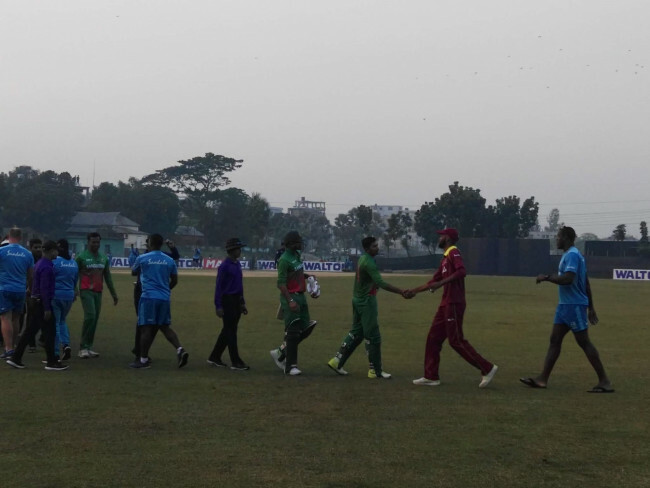 Ariful Haque made 21 runs while Mohammad Mithun, Towhid Hridoy, and Shamim Patwari failed to reach a double-figure score. Mashrafe (22*) came to the fore when Bangladesh were six down for 265 runs. He shared an unbroken 59-run stand with Soumya where the latter completed his hundred. The game was interrupted by bad light when Bangladesh were in touching distance of the target. With 314/6 on the board Bangladesh won the match on D/L method.